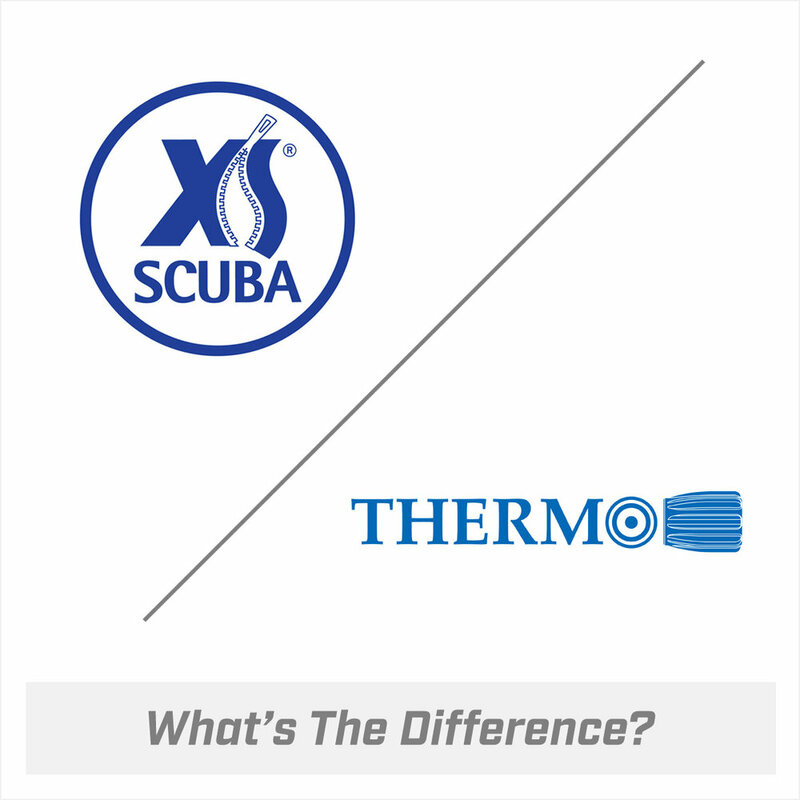 Thermo and XS Scuba brand cylinder valves are the best known and the most widely used cylinder valves in the dive industry. Both brands have a stellar reputation that is synonymous with precision, quality and durability. 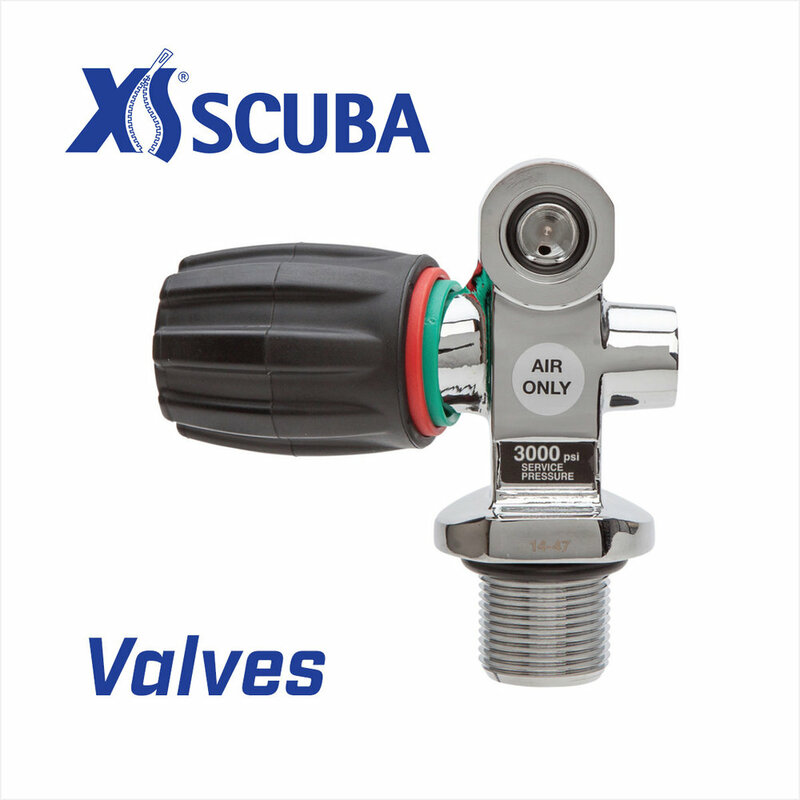 Our factory does not manufacture scuba valves under any other brand name. Don’t be fooled by imitators who claim to be selling the equivalent product. When you’re underwater, breathe easy knowing that you’re breathing with an authentic Thermo or XS Scuba brand cylinder valve.